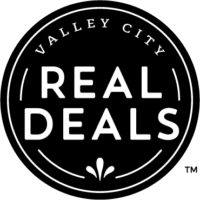 We are so excited to bring Real Deals to Valley City! 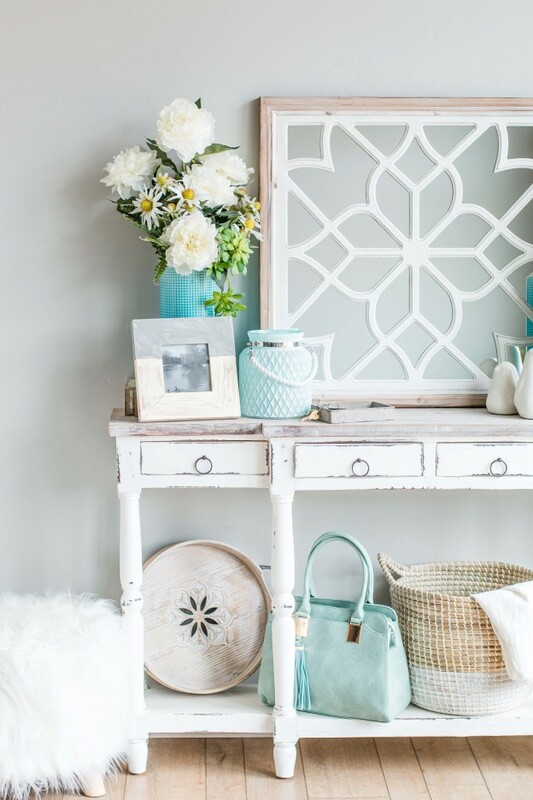 Here you’ll find fabulous home decor, fashion and accessories in our locally-owned shoppe. Home Decor for Every Style & Season: Check out our clocks, mirrors, lamps, fine art, metal wall art, candles, kitchen & bath items, furniture, seasonal decor & much more! The value is just as great as the selection! Women’s Fashion & Accessories to Rock your Style: Our boutique offers the latest styles in tops, jeans, sweaters, dresses, jewelry, shoes & much more! We carry all sizes S – 3XL and promise you’ll find something that’s perfectly you! Follow us on social media and become a Real Deals fan! Our fans receive insider information regarding our special events, newest arrivals and more.